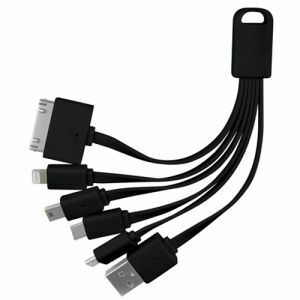 Have you received a promotional product at some point in your life? For most of us, the answer to this question is yes. 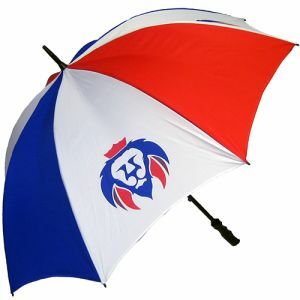 So, how do you make sure your promotional product stands out? 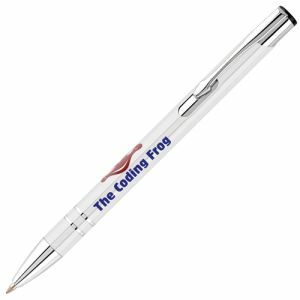 We’ve come up with the most unusual and unique corporate gifts you can give your customers. 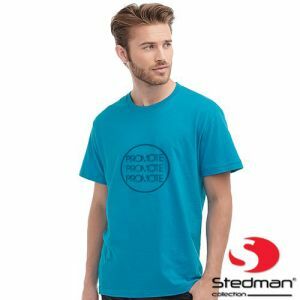 These items are not our cheapest promotional items or even necessarily our best-selling, but they might be something you’ve not seen or thought of before and they’re certainly guaranteed to be unique. 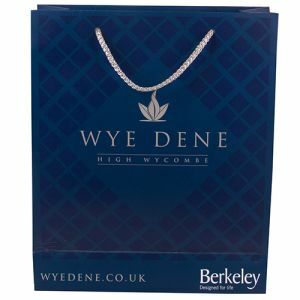 Giving a more unusual corporate gift establishes your brand as original and gives your business more chance of standing out to lots of potential customers. The first of our unusual promotional products is promotional Prosecco. From bottomless Prosecco brunches to beer festivals, this bubbly booze is growing more and more popular by the minute. 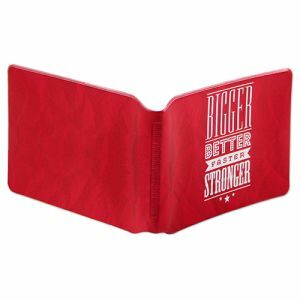 It’s a luxurious gift for your customers guaranteed to keep your brand in the minds of your clients when they are at their best, enjoying your branded beverage. Promotional 75cl Prosecco Sparkling Wine is printed with your company logo in stunning full-colour print for maximised exposure with every sip. 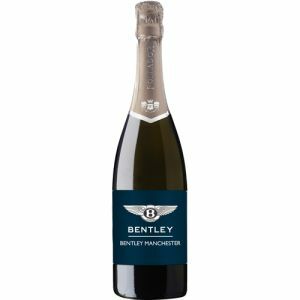 Each personalised bottle of wine contains 750ml of Prosecco Treviso Follador, a sparkling wine that boasts a bright straw colour with particularly fine bubbles that form a fine and delicate mousse. Feel like life’s better when you're on a beach? Chances are your customers feel the same way. So be in your potential customers' minds when they are happiest and most at ease with branded deck chairs. Ever seen an empty seafront on a hot day? Not likely. 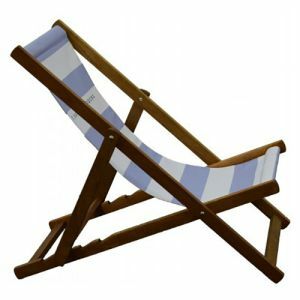 Branded deck chairs are bound to expose your business to many a beach bum during warmer climates and make a great quirky addition to your office during colder weather. With the rise in popularity of eco-friendly promotional gifts, why not take the trend one step further with Bamboo wireless charging desk tidies? 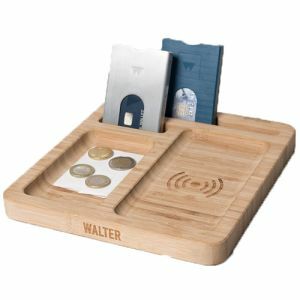 Benefitting the environment and your battery these desk tidies are a more unique gift, certain to impress your clients. Gifting your customers with this bamboo product highlights your brand’s ethics as bamboo is completely renewable, whilst the wireless charging pad keeps the product useful to the modern office worker. Marketing wrapped up. 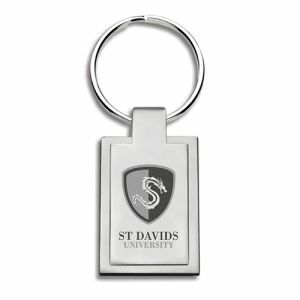 Printed blankets are a great more unusual promotional gift, sure to stand out amongst mugs, badges and pens. 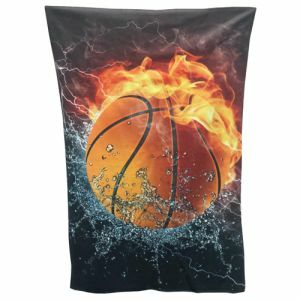 With their large surface area for printing these throws give you a huge opportunity to show off your branding in a unique way. Not just for snuggling on the sofa, your customers can use these year-round in the car or for those people who are always complaining they’re cold in the office! 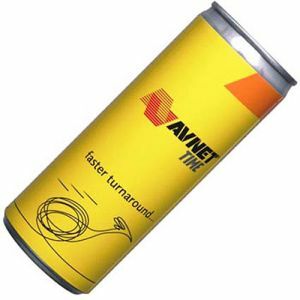 Energy drinks are becoming more and more popular and also necessary for the long hours some of your customers might have to work. These branded energy drinks are an unusual way for you to give your customers a boost so they’ll be remembering your brand when they’re performing at their best! 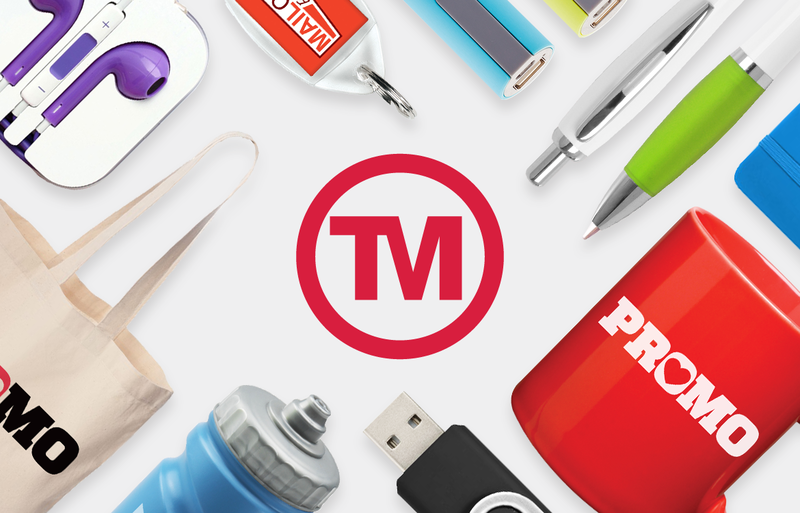 There is such a huge range of products at Total Merchandise we’re certain we can help match the right unusual product for you!